Today I am proud to bring you a new book. This fantastic MG series is based off the Athurian legends, told from the perspective of Morgan Le Fay... I can not explian how excited I am for this!!! The release is set for the fall, and this brilliant cover art was design by the author, Relam Lovejoy. Doesn't this look amazing to you? Along with the other fire, water, and wind users in Arthur’s Round, Morgan is rigorously trained and tested. The handsome Merlin, a brilliant water user, takes a particular interest in her. Is his friendship to be trusted, or is Merlin simply trying to win the position of Maven for himself? 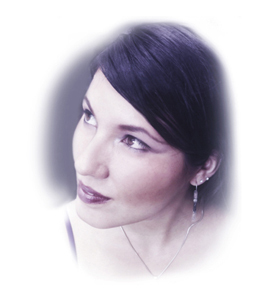 Among the many rivals Morgan faces is the current Maven, Mordred, who seems determined to see her fail. But Morgan has a secret—years ago, her mother was executed for using fire magic, and Morgan’s desire for justice makes her more than ready to take on the challenge before her. Can she prevail in Camelot’s tests of survival and magic? Only time—and Morgan’s powerful fire—will tell. Realm Lovejoy’s modern Arthurian series features one of literature’s most complicated and powerful female figures. 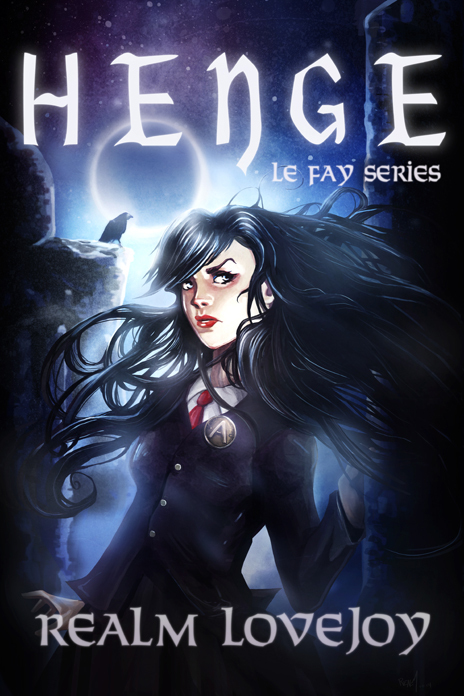 Henge is the first book in the LE FAY series, and—like Morgan le Fay’s magic—it is sure to dazzle and amaze. Thank you so much for sharing the cover! Of course, I am so excited for this... the cover is beyond incredible.